Give us a call now to take advantage of our 1 hour free offer or winery tour huge saving deal for new bookings. 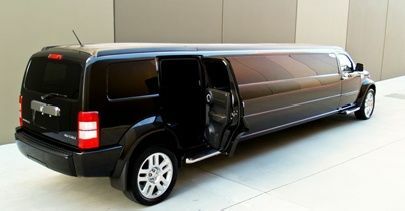 Aspire Limousines is the top limousine service provider in Melbourne, Australia. 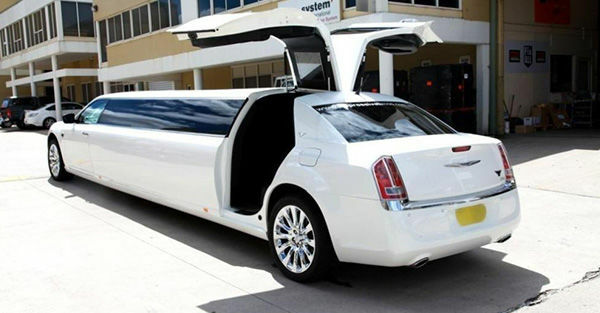 Contact at 0432718808 for wedding car hire Melbourne or limo service Melbourne according your requirement. Fill out our request for telling us how we can serve you.